AMC is always innovating and changing the way our guests see movies. 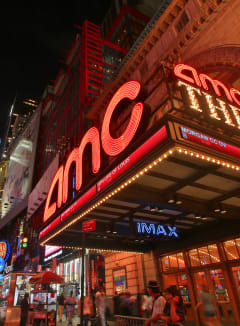 During the next three decades of Durwood’s leadership, AMC continued to innovate with the movie-goer in mind. The armchair cup holder, stadium seating and the industry’s first rewards program continued to revolutionize the cinema industry. See AMC’s History for more information.